Hi everyone! 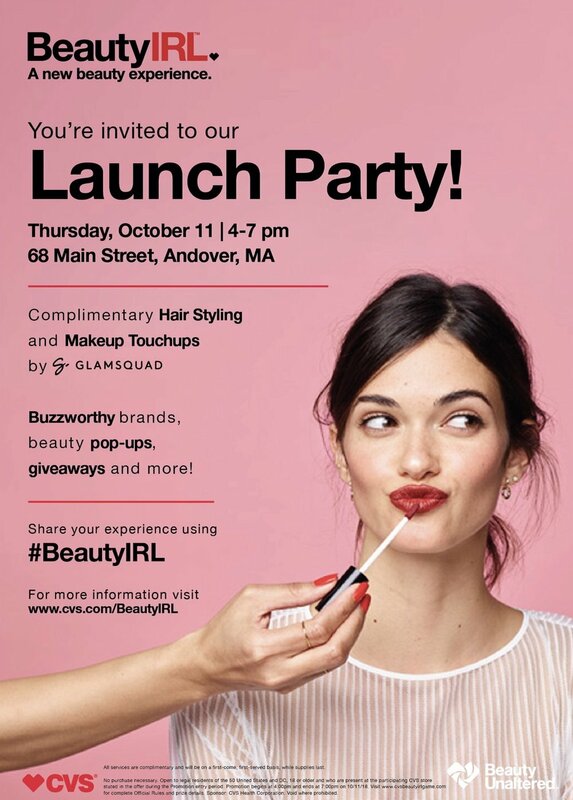 Please join me this Thursday (Oct. 11) at CVS’s launch party for their new beauty format from 4pm-7pm! There’s going to be a ton of stuff for us all to experience! Complimentary hair styling, hot new brands, make-up touch ups and giveaways! I’m super excited because this 1 of 4 CVS stores piloting this format in the US and we get to experience it first! ✨ Who’s going to join me there? **And the first 100 guests receive a $50 CVS Gift Card!! !